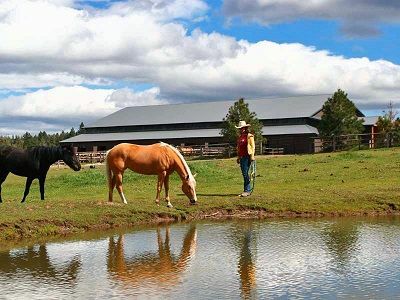 For the equestrian enthusiast or casual rider, Central Oregon is full of opportunities to own property for you and your animals. From 2.5 acre mini ranches to large equine boarding facilities, there is something for everyone. Many horse properties even have direct access to public lands including BLM and U.S. Forest Service. Bend Premier Real Estate has specialists in equestrian property in our Premier Ranch & Farm division who are ready and willing to help you buy or sell real estate today! 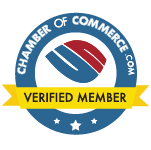 Please feel free to Contact Us with any questions you might have.